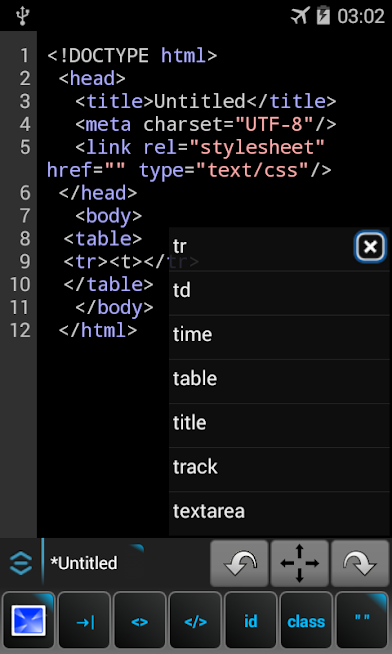 WebMaster’s HTML Editor for Android is a HTML editing tool for mobile devices that makes a simple task of editing source code pretty easy. WebMaster’s HTML Editor has editing tools for HTML, PHP, JS, and CSS web languages for web developers. It is like having a handy source code editor in your pocket. It is an ideal web editor for web authoring and programming on the go.